Guys wassup? 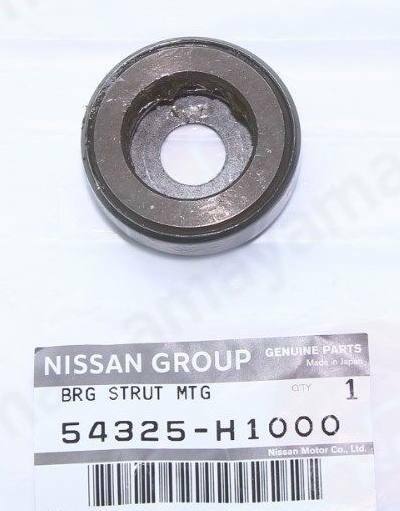 I'm looking for strut mount bearing for my B210. What alternatives are there? 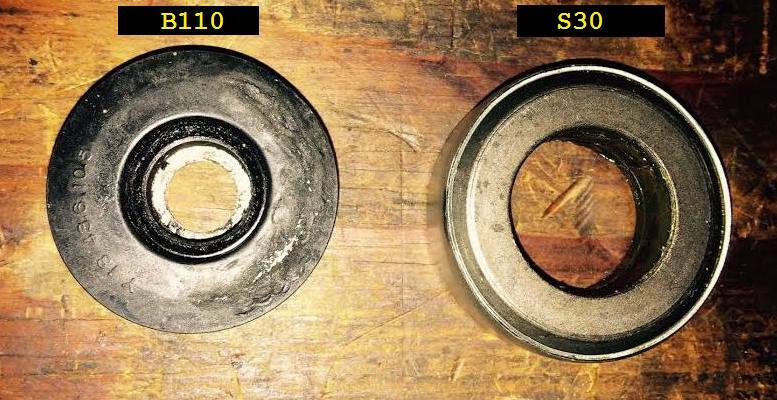 I'm getting Datsun 510 bearing online, will it serve the purpose? If not, could someone point me to the right direction? TIA. try maddat here in Adelaide,heres a link. Thank you so so much for feedback. I've got a question. On the rock auto page. 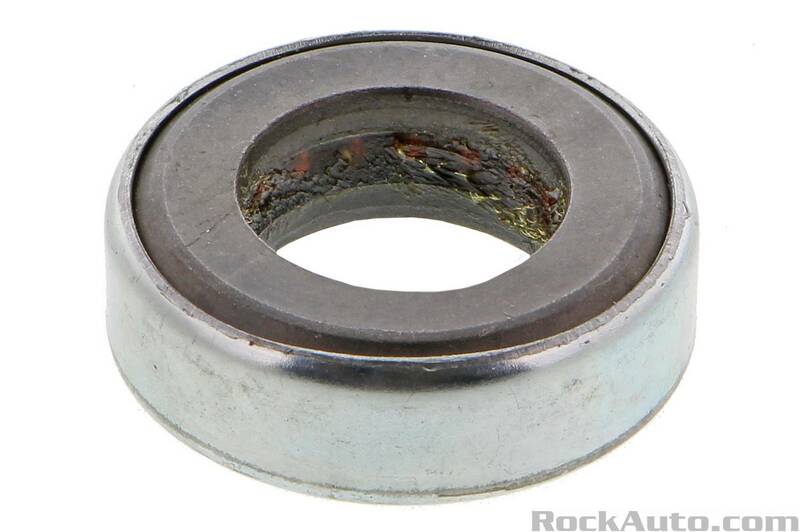 I'm getting the Bearing I'll attach here. Tell me if it works? And if not where to get online? Belongs to 510. 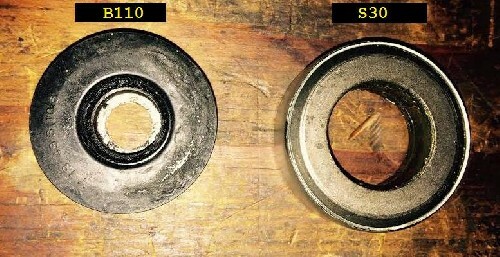 Nissan Part No. 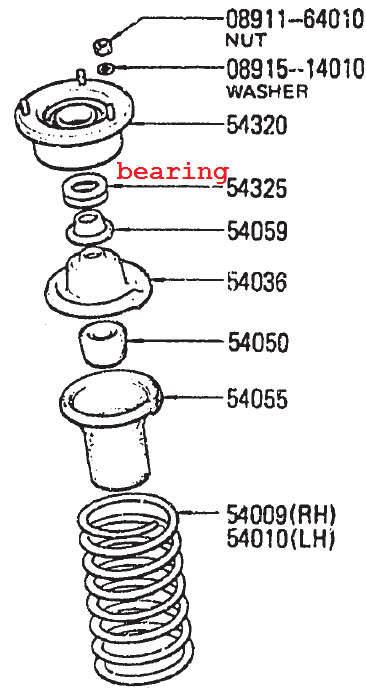 54325-0B000 supersedes 54325-21000 for Datsun 510 "1600"
I really appreciate you taking the time to look into my issue. These last two, what are the numbers? And also, this 54325-H1000, is it exactly like for like fit? Is it exactly what I need? I want to get it immediately. My bearings are done for and in Kenya they're pretty hard to source.